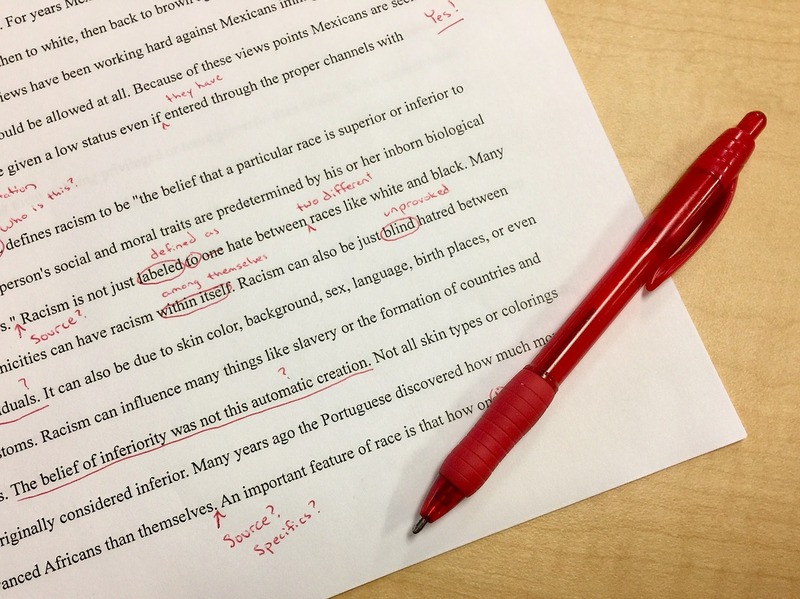 Home › Editing › Why Did the Editor Miss Errors in Your Book? What is the price of perfection? When you pay for professional editing, shouldn’t you be assured that your book will be error-free? Accuracy rates for professional editors today are quite high. Yet language and the art of writing don’t lend themselves to a strictly formulaic approach, and reader-reported errors and fumbles that creep in during revisions don’t necessarily point to poor editing. Here’s how to strike a balance between unreasonable expections and professional standards. This is a fantastic article written by fiction editor Lisa Poisso. She echos in a succinct way, my feelings exactly. This is good, common-sense information. I will remember to use these suggestions. Thanks for your attention to my blog postings – linesoflisteningblog.wordpress.com. It is appreciated.